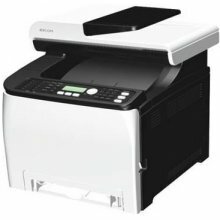 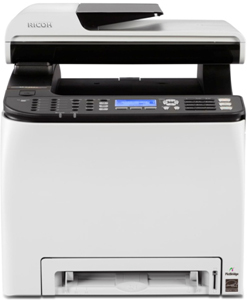 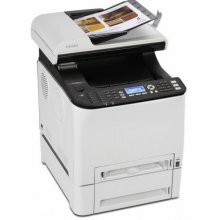 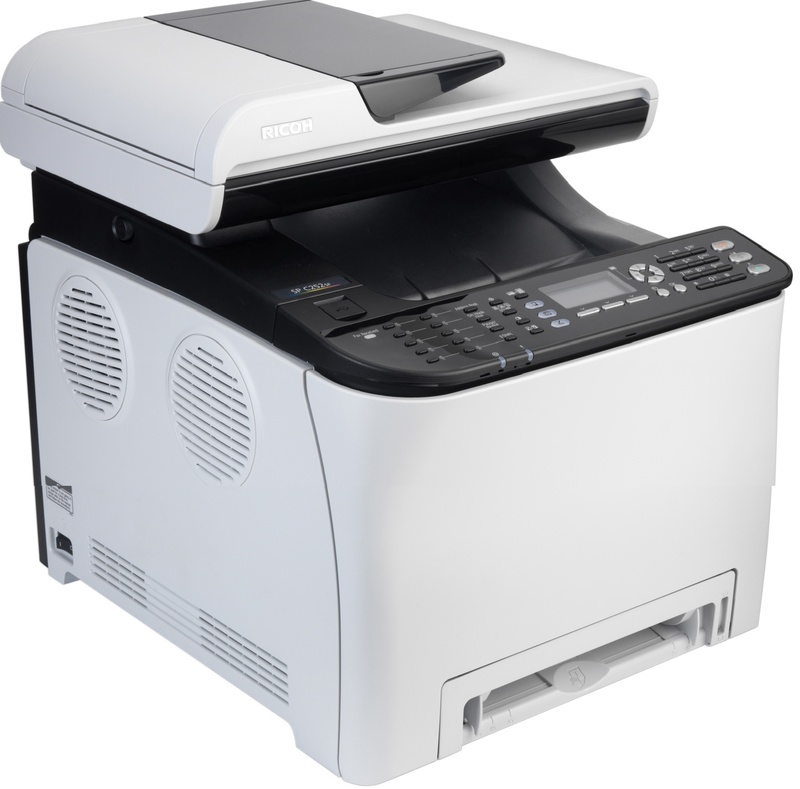 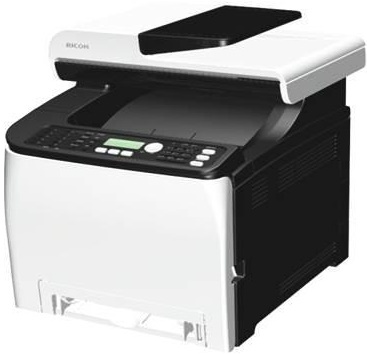 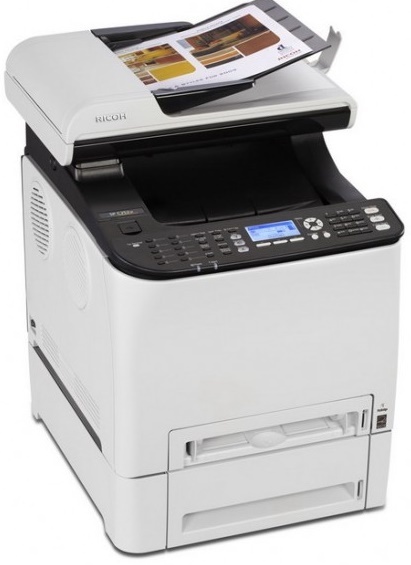 This Aficio 252 MFP is an all in one device ready to print, copy, scan and fax in color. 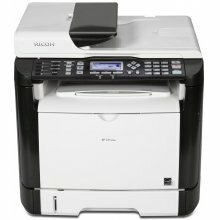 It will print at a speed of 21 pages per minute with a high resolution. 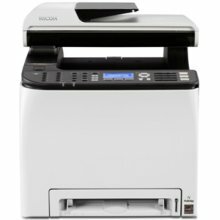 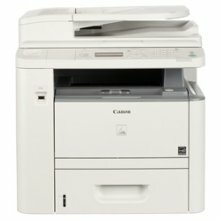 Use the C-252-SF to print from your tablet or smartphone using the Ricoh Smart Device Print & Scan App.